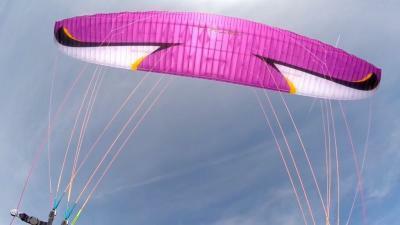 Artik 4 paraglider. Wing has about 20 hours of use, always kept in concertina, no SIV on it. Fabric is still crisp, Will include Concertina bag and backpack. I always keep good care of my wings.